There are always projects that we make and then realize maybe there’s something missing or perhaps something changes, like the season. 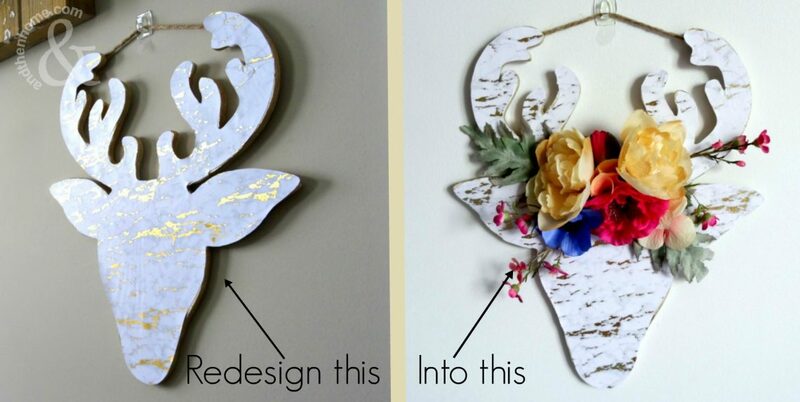 If you get creative, transforming old pieces to new can be really rewarding. 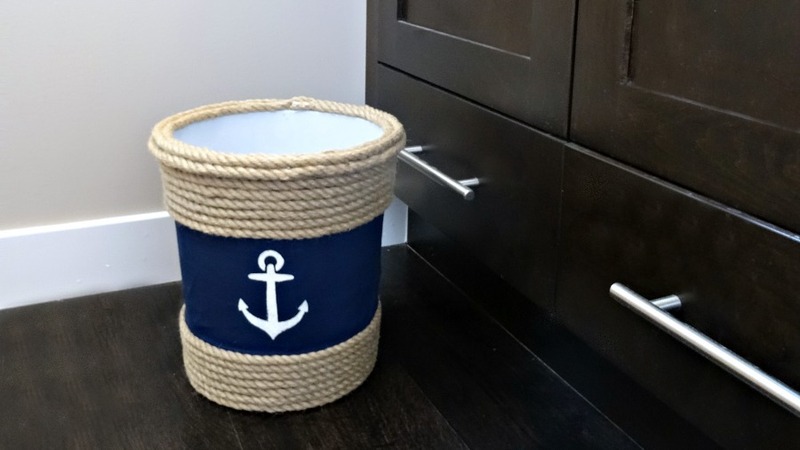 Besides being super useful, re-purposed items can become even better than they were before. And being environmentally friendly doesn’t hurt either. 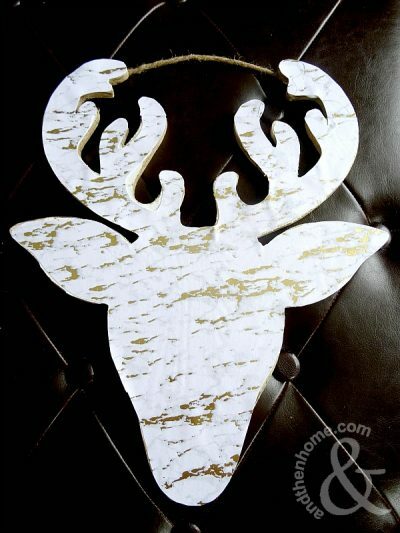 To help inspire you and get you started, we’ve up-cycled one of our Christmas projects. 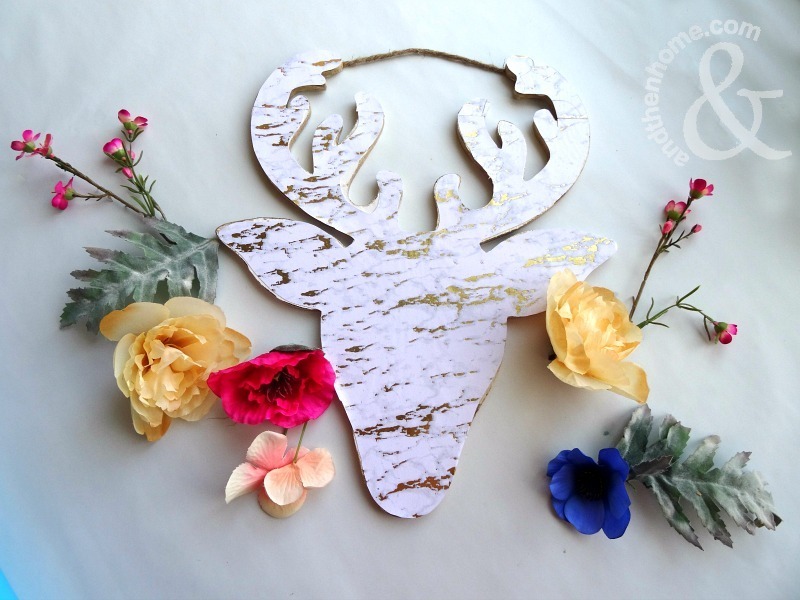 We originally made this faux marble deer head back in November and the first step here is to make it too – that is if you haven’t done it already! Find the instructions here. 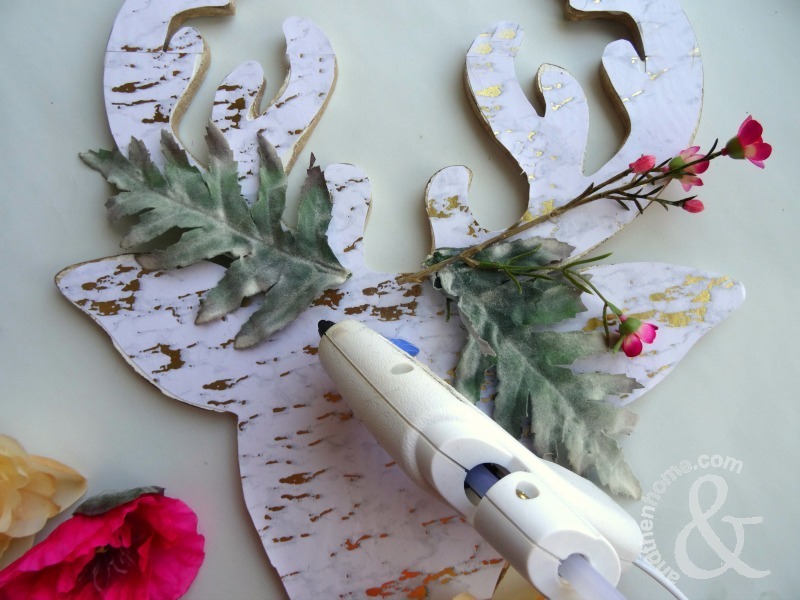 All you’ll need for this transformation is a glue gun and an assortment of flowers. Decide on your layout and then start gluing the flowers into place. And that’s all it takes! 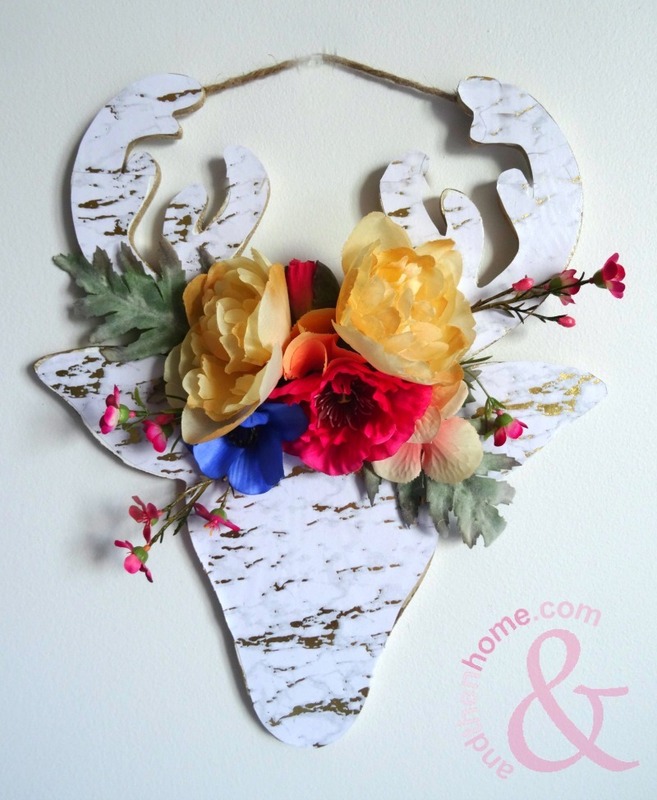 With the flowers, this newly flowered deer head is ideal for bedrooms and nurseries but could really fit in anywhere.